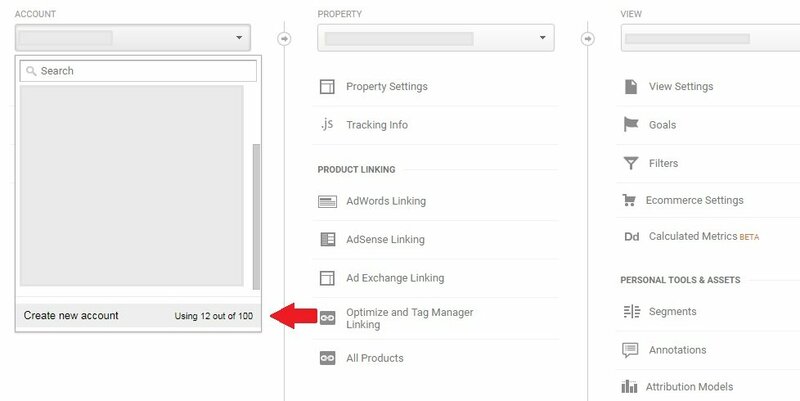 You’ll want to install Google Analytics on a WordPress blog if you plan to understand and track website traffic. Knowing how many people are visiting, where they’re clicking, how long they’re staying, and what makes them exit can help determine ways to improve the site… ultimately leading to more sales. 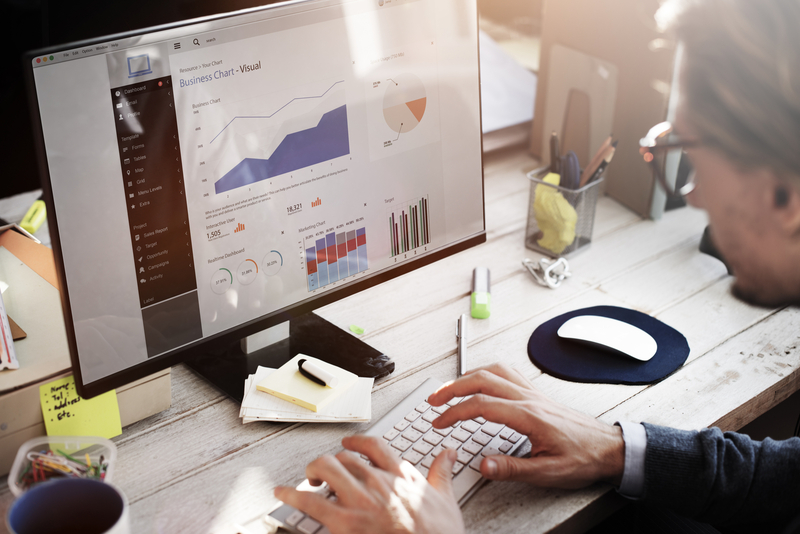 Google analytics seems daunting – at first – but quickly becomes your second, online home. It’s something you’ll likely obsess about because you now have a way of measuring performance. 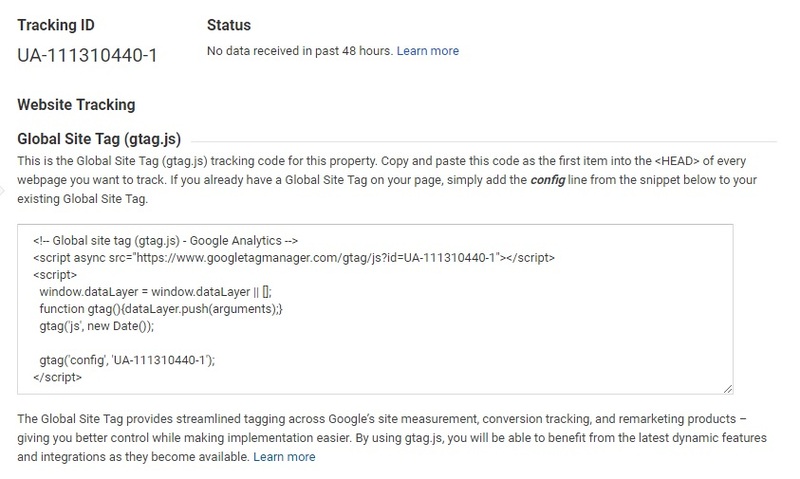 Installing Google Analytics on a WordPress blog is dead-simple. 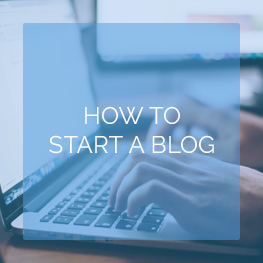 The process should take less than 5-10 minutes (depending on WP backend familiarity and how quick you are with account creation). Stick with me here because it’s well worth it! First, Google Analytics is free. There’s a trade-off because like they say, “If you’re not buying the product, then you are the product”. Meaning, Google is collecting data to improve their search, advertising platform, and general information about Web users. Know how people are finding your site through search engines, social media, direct, and referrals. 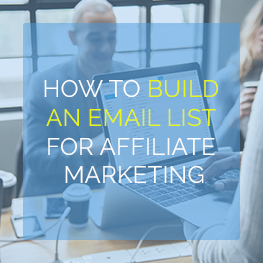 Knowing this can help improve your link building and promotional efforts. 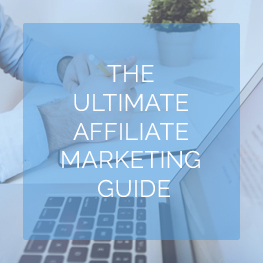 Know how people navigate your site, where they’re stopping, and if they’re following through with sales. 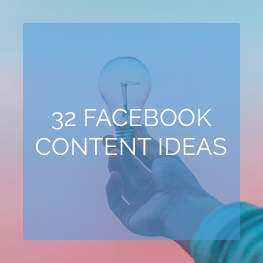 Knowing this can help improve the page quality and validate ideas. Know the performance of your blog by creating regular reports. 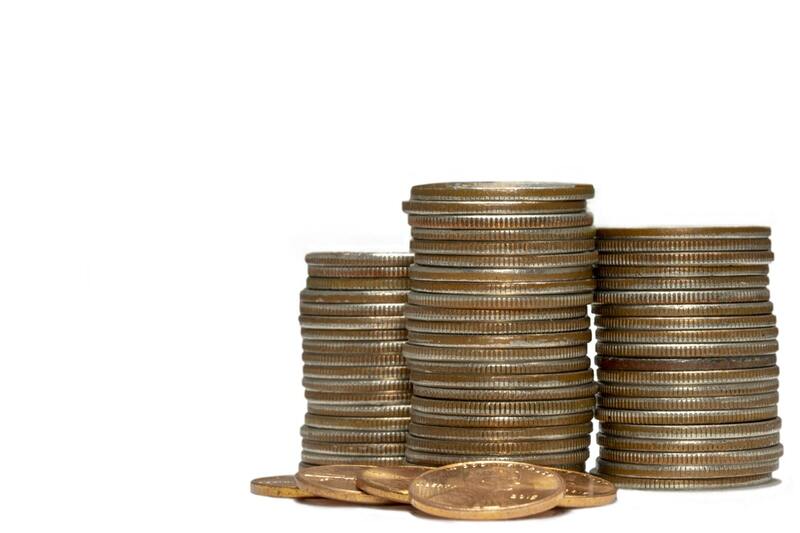 Use these assets to set milestones that’ll increase efforts across the board. Know the exact visitor profile based on several factors including browser, location, and behavior. Knowing this can help craft better experiences and offers. 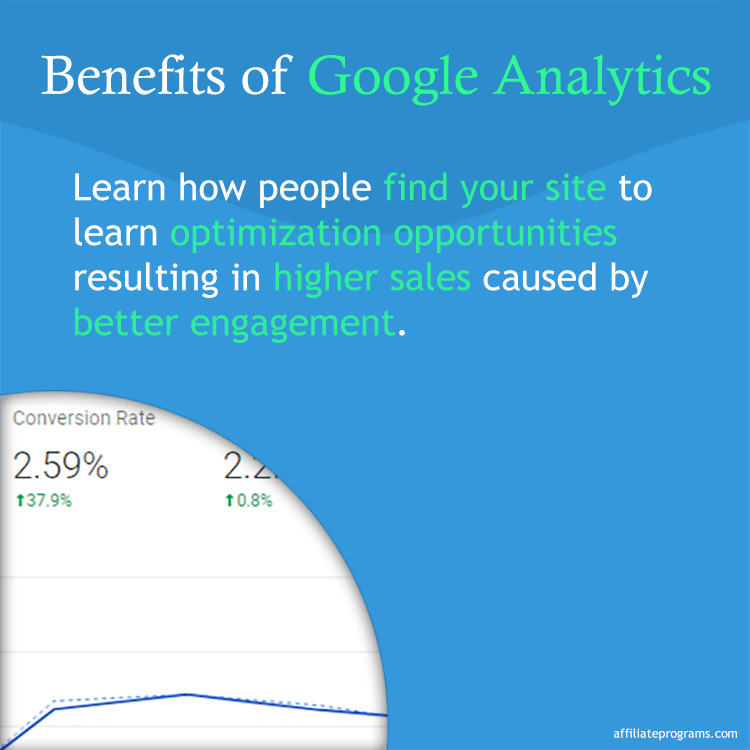 In all, if you install Google analytics, you’ll have a better understanding of everything you do to and with the site. You’ll save time by doubling down on positive actions instead of blindly trying whatever catches your interest for that day. You can make this difficult by messing with the code and WordPress theme. But, there are WordPress plugins that’ll take care of the job – all without having to get into that mess. 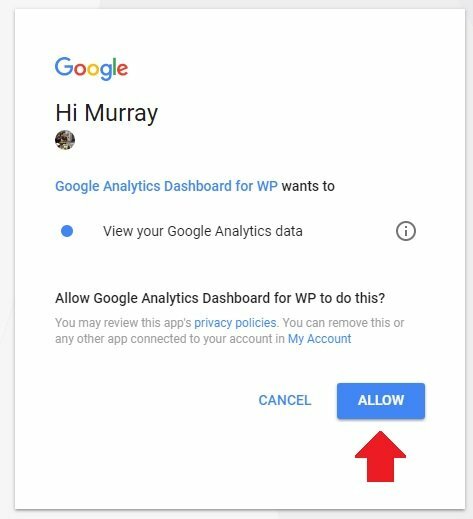 Note: There are quite a few other GA WP plugins like Google Analytics for WordPress by MonsterInsights or GA Google Analytics – click to see others – but, let’s keep this simple, okay? 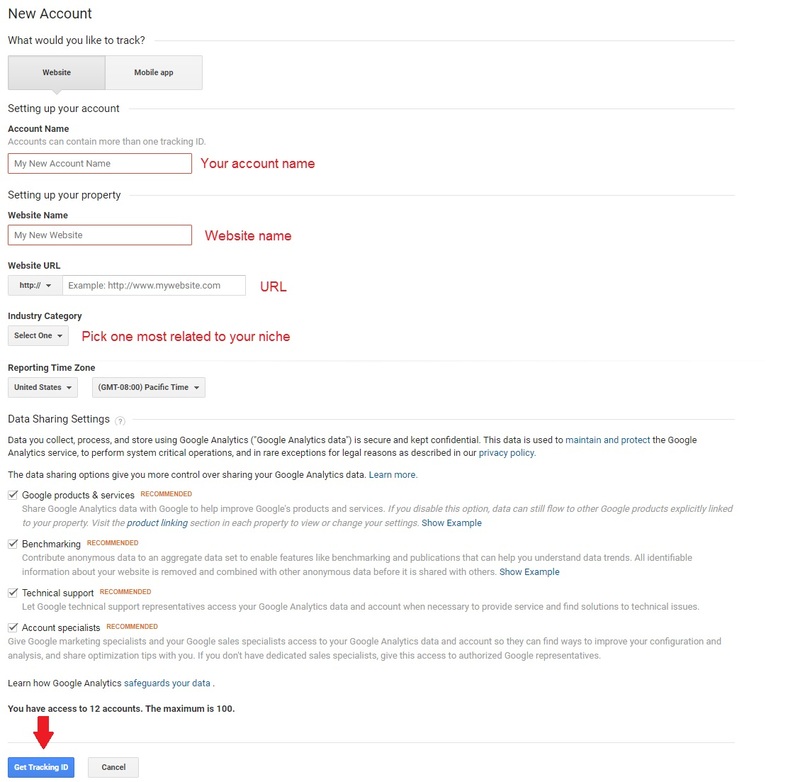 Create a Google account to gain access to a Google Analytics account. Note: Our dashboard has multiple sites, so it will look different – the navigation remains the same. Fill in the necessary New Account information (account, website, URL, etc). 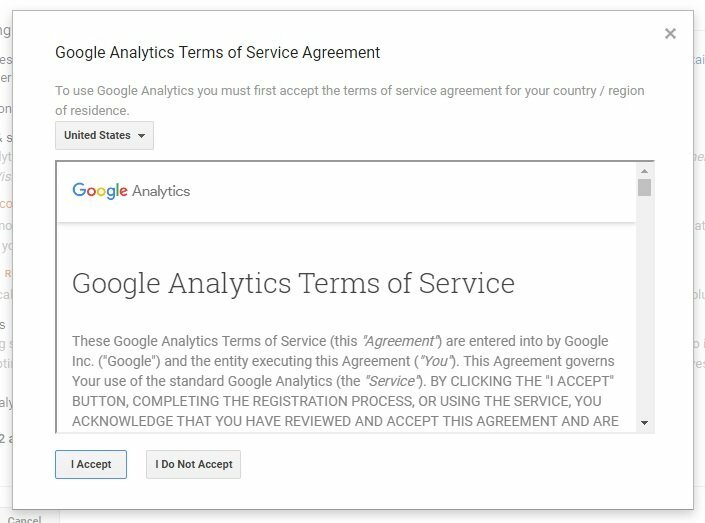 Choose whether you’d like to allow Google to collect data then click Get Tracking ID. You now have access to your tracking ID and your GA account is set up! Next, we’ll install a WordPress plugin which will let us add tracking to our blog. 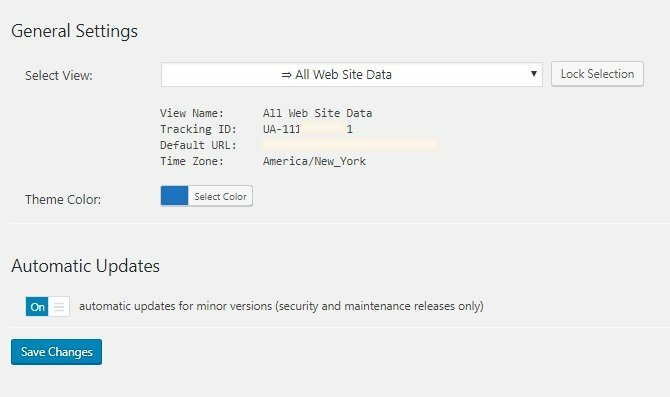 The plugin we’re using to install Google Analytics on your blog doesn’t need the tracking ID since it uses an authorization process. However, you’ll want to keep this information saved for your record in case you’d like to install it in a different manner (or for future projects). Search for Google Analytics Dashboard for WP (GADWP). 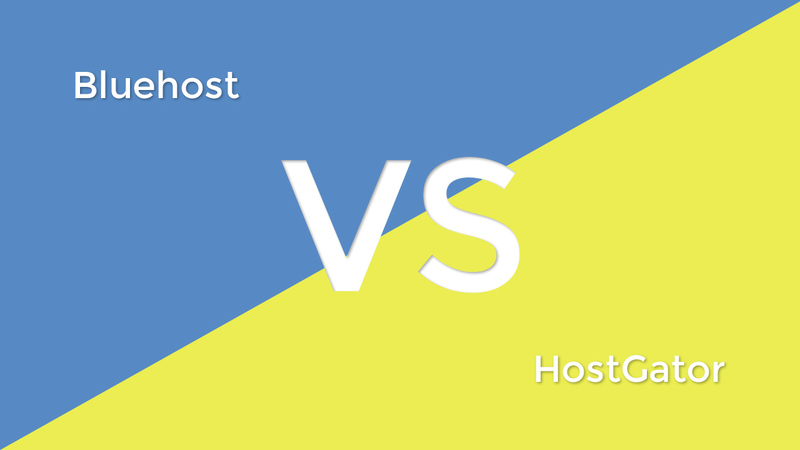 You will redirect to your list of plugins – select Settings under the GADWP listing. Click Authorize Plugin on the GADWP settings page. Click Get Access Code on the Authorize Plugin page. 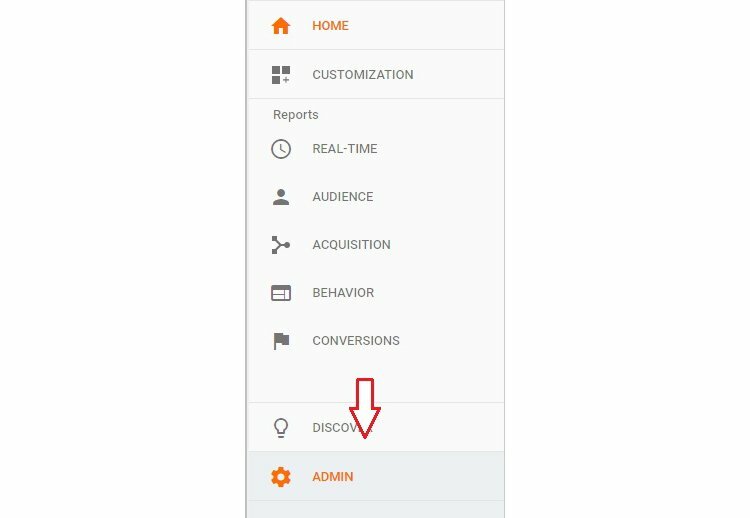 Click Allow for the plugin to access your Google Analytics account. Copy the Analytics code and return to the Authorization Page. Paste the Access Code in the text input. Verify and Save your settings. Open an incognito tab and visit your blog (this works the same if you access it from your phone). 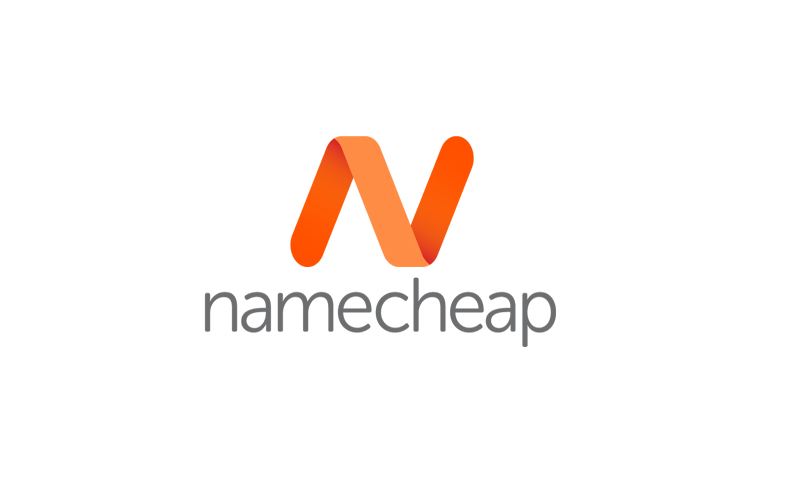 You will see a real-time visitor on the site. Check out ThemeFoundry’s guide to editing WordPress themes if you’d like to see how to mess around with the code. But, chances are – if you have a sleek, modern WP theme – you should be able to find an option for adding GA code (check the theme documentation or shoot ‘em an email). There You Go. You’re All Set! That wasn’t too bad, huh? Soon enough, you’ll obsess the numbers. That’s just how it goes when you have Google Analytics installed. You’ll check on a desktop and maybe even have the GA app installed. Seeing the traffic in real-time is a treat. It gets doubly good when you get the full-day report! 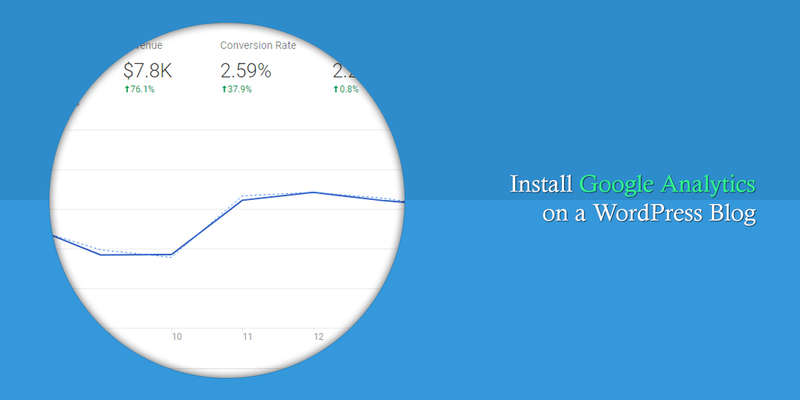 We hope this installation guide helped you get things rolling with analytics. Having trouble getting it installed? Leave a comment or take it to our FB page. Psst. 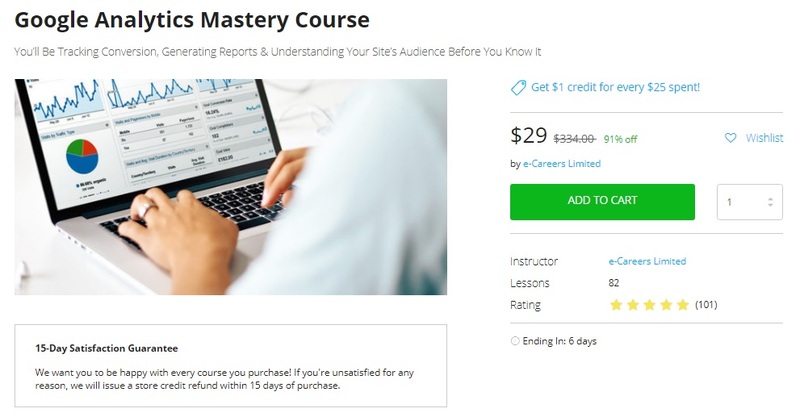 One last thing… StackSocial usually has the Google Analytics Mastery Course on sale. This is an extensive course in learning analytics. It’s something we’d recommend if you’re serious about tracking, reporting, and optimizing your WordPress blog. The scope of the course leans toward professional usage. But, it’s always good to know how to use the tools behind your site efforts, right?